How many times have you stopped and started a diet?! How much money have you spent on the next magical weight loss plan? Why am I so proud?! Because they are learning to lose weight in the healthiest way possible. There is no start and end date for them. They are learning slow, steady, SUSTAINABLE weight loss, all while learning what works best for their individual bodies (which no cookie cutter 🍪 plan can teach you). This entry was posted in Miscellaneous, Nutrition, Thoughts and tagged diet, how to lose weight, weight loss, weight loss journey on July 2, 2018 by danielle. B. You could lose 15lbs in 3 months BUT you would keep it off for life. Reality is weight loss cannot be sped up. Quick fixes, crash diets, miracle pills will never work. It needs to be SUSTAINABLE. Now what if I told you I had the tools to not only lose the weight BUT keep it off FOREVER? Even if it took hard work, consistency, some not so fun choices. Stop chasing unicorns and shiny objects and start learning how to treat your body well FOR LIFE. 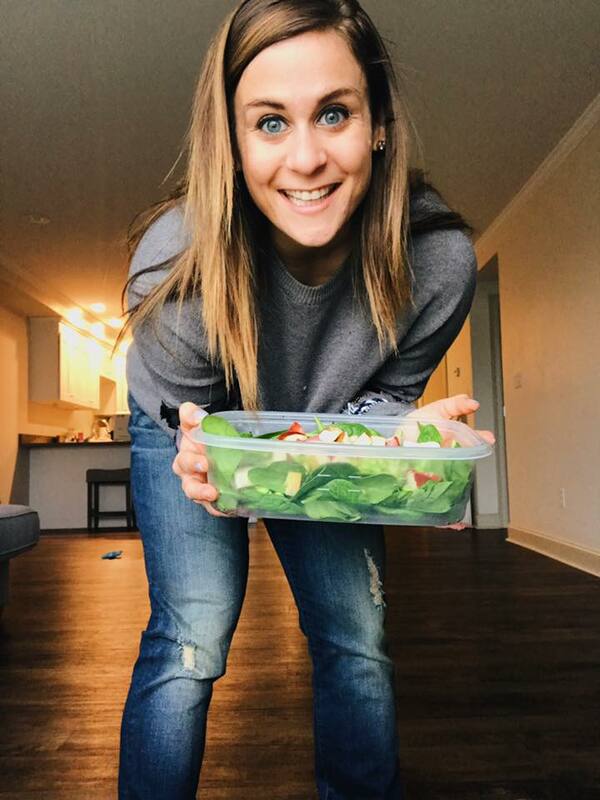 This entry was posted in Nutrition and tagged diet, health coach, how to lose weight, weight loss on June 14, 2018 by danielle. When I started my nutrition journey I was CLUELESS where to start. Nothing seemed to work and quite honestly I had no idea what info to believe. So I did my own research. Figured out what worked for my INDIVIDUAL body. Which is why I’m so excited to announce that I’ve partnered with a Registered Dietician to offer nutrition exclusive coaching. No counting macros, no foods off limits, and exercise is extra credit. Learn to cope with emotional eating, nighttime eating, and figure out what works just for YOU! Want more info?! Head here and check it out! 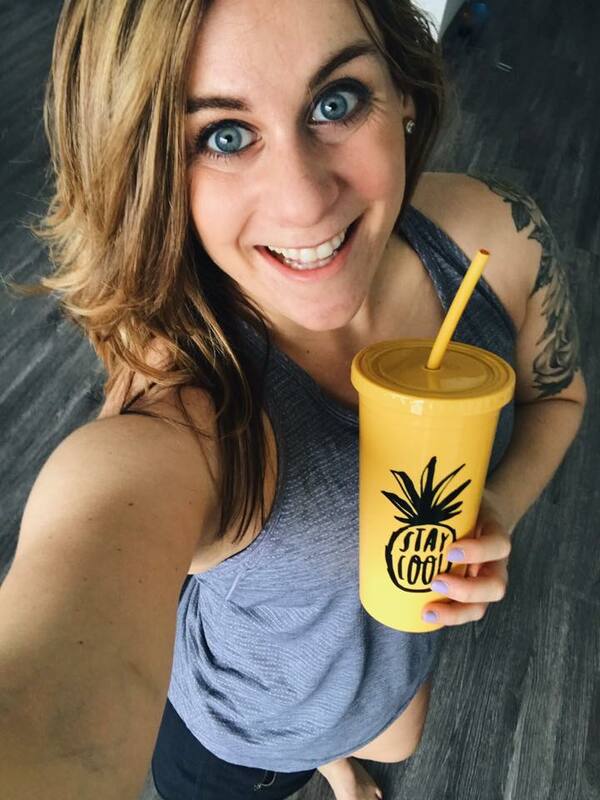 This entry was posted in Fitness, Nutrition, Thoughts and tagged diet, nutrition, the best diet, weight loss, weight loss before and after, weight loss challenge on June 4, 2018 by danielle. For YEARS I was constantly on the search for the next great diet. I would cut out foods. I would count calories, macros, containers, ALL the things. I would OBSESS over my next meal. I would skip nights out, dinners, or miss out on vacation because of the “diet”. Then, most often, my stomach would grumble. I’d get stressed. The scale wouldn’t budge. I’d be frustrated and I’d end up knee deep in a jar of peanut butter that was “off limits” an hour earlier. I always felt like there was something WRONG with me because I couldn’t stick to the diet. Where was my willpower?! If so I get you and I promise you are not the problem. While most diets in theory will work if you follow them; yes if you follow the grapefruit diet you will lose weight, there’s usually two main problems. 1️⃣ They are unrealistic for the long term (i.e. you’re going to get hungry, eat a carb, enjoy dinner out at some point). What you’re following needs to be sustainable for life AKA you don’t gain all the weight back. 2️⃣ They don’t address one of the MAJOR components holding people back from weight loss – MINDSET. Like it or not the majority of people fail on their diet because of their MINDSET and not the diet itself. P.S. If this is you definitely check out my newest nutrition offering here! I am so excited about it! This entry was posted in Nutrition, Thoughts and tagged 2B Mindset, diet, nutrition, weight loss, Weight Loss program on May 3, 2018 by danielle. → Wants to lose weight, but hate to exercise. → Is with me on the emotional eating struggle bus and wants to break free. 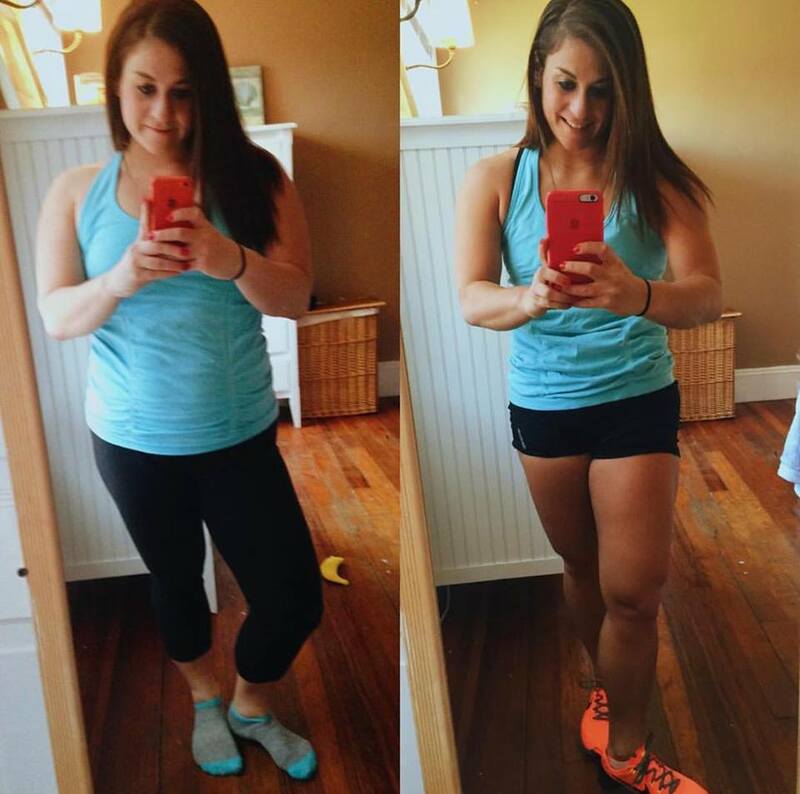 → Works out hard but struggles with nutrition so you never really see the results you crave. → Loves food and loves to eat. → Are sick and tired of trying ALL the diets and not following through. → Don’t do well cutting out food groups, putting foods off limits, and actually want to eat cake on your birthday. → Hates to count calories, macros, containers, etc. → Cannot exercise due to injury/illness but still wants to lose weight. → Are overwhelmed with knowing what to eat or what diet to follow. I know I can relate to so many of these. I always used to be on the SEARCH for the perfect diet. Each one would seem amazing… the answer to all my troubles. I’d prep for Monday. Be committed. And by Friday….. Diet was nonexistent. If you can relate… I have to share this. I’ve been keeping a secret that I’m too excited not to share. My company is partnering with a registered dietitian and for the very first time I’m going to be able to offer NUTRITION exclusive coaching. Now this is not your typical nutrition plan. There are no diets. No restrictions. No calorie counting. We’re going to teach you how to eat FOR LIFE and not just a diet. Introducing…. 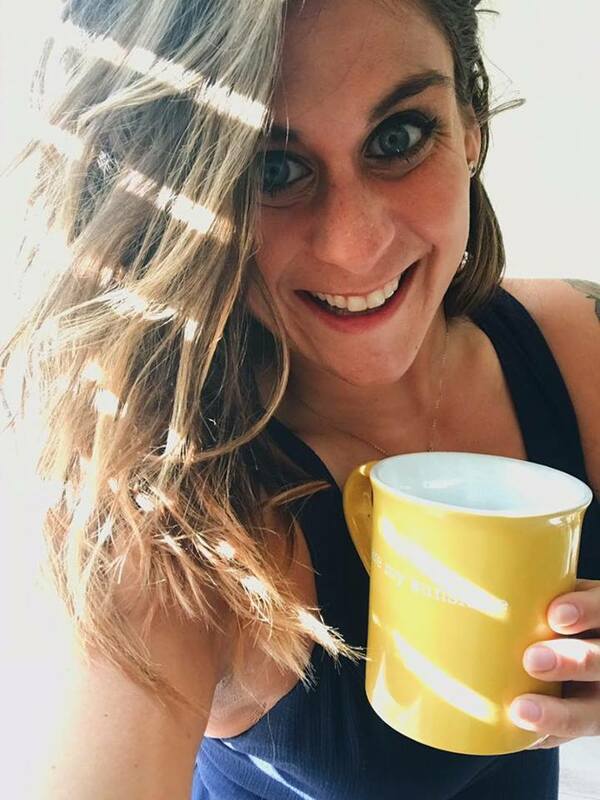 2B Mindset, a weight loss program created by Registered Dietitian Ilana Mulhsetin (fun fact: we both share our Master’s of Science in Applied Nutrition from Northeastern University). 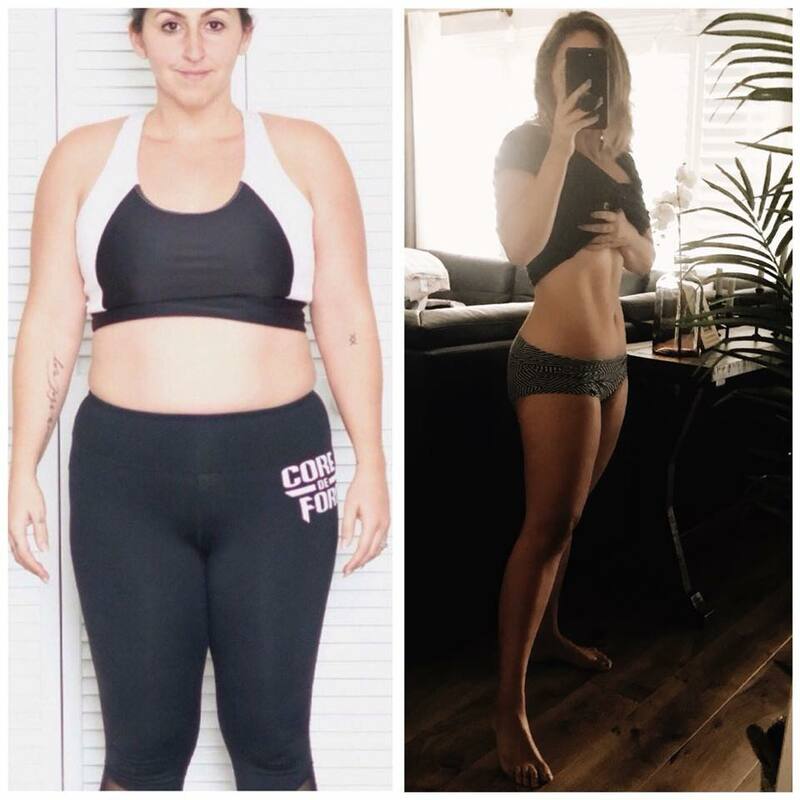 She has lost 100lbs and been able to keep it off and is sharing the same principles she used to do so within this program. This program will completely change your mindset about food, your body, and losing weight. Instead of diets that focus on what you can’t eat, this simple and easy approach will have you focused on what you can eat so you feel full, satisfied, and in control without ever counting calories or points or measuring food. You’ll learn Ilana’s favorite tips, tools, and strategies to achieve your weight-loss goals, while still living life to the fullest. The cool thing is this program does not require counting points, calories, macros, or containers and no food groups are off limits. Exercise is not required to complete the program. It is totally optional, but you can still see amazing results without it! How is this program different from other diet plans? This program is not a diet—it’s a mindset. Most diets have an end date. You’ll be shifting the way you think about food so you can use what you learn for the rest of your life. Most diets require deprivation, and the 2B Mindset will show you how to get to, and maintain, your ideal weight, while eating foods you actually enjoy. You’ll always feel full and satisfied—and happy. • Ability to follow the program even when you are at a restaurant, a party, or on vacation! We’ll teach you how! You’ll learn about all about nutrition, the purpose of different food groups, and how to enjoy them for maximal weight loss. You’ll also understand the different types of hunger and coping strategies when each one occurs. Once you master the 2B Mindset, it’s yours for life. Losing the weight and keeping it off will be second nature – it will be your new reality – and food will forever remain an enjoyable part of your life. What will I gain access to? You’ll gain complete access to all of the 2B Mindset videos along with a tracker, recipe guide, getting started guide, and water bottle, and you’ll also have the option to add on extras. In addition, you’ll be invited to join our online accountability group to go through the program together. You’ll have support throughout the program and be able to ask questions, share struggles, receive motivation and guidance and more. We’ll also be meeting weekly for a live video call to get all of your questions answered along with additional coaching and support. You have two different package options to join with, depending on your goals and budget. Both will get you access into our online accountability group, along with my coaching throughout the program. 5 videos that help address the most common challenges to losing weight and establishing a healthier relationship with food. This is the GAME changer. 15 recipe videos where you’ll learn how to make time-saving, delicious and satisfying meals. • The 2B Mindset Getting Started Guide. • The 2B Mindset Go-To Guide. This includes grocery lists, food lists, and more. • Recipe Book with some of Ilana’s favorite quick and easy recipes. • The 2B Mindset Water Bottle. • First 30-day supply of Shakeology. • Streaming access to all of the 2B Mindset videos. • The 2B Mindset Go-To Guide. 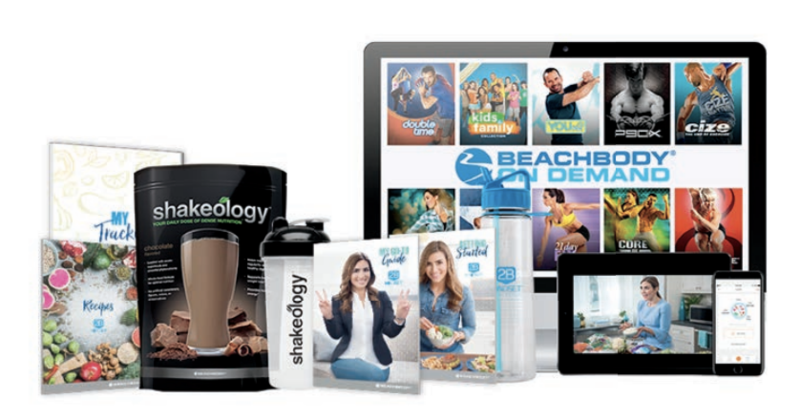 • Starting on June 4th, access to the videos and tracking via the Beachbody Nutrition+ app. • Streaming access to Beachbody On Demand (over 400+ workouts streaming digitally online). Are you in?!! Please send me an EMAIL to [email protected] ASAP to reserve your spot in our group! This entry was posted in Miscellaneous, Nutrition and tagged 2B Mindset, diet, dietician, holistic health, Ilana Mulhstein, nutritionist, Sustainable weight loss, weight loss, Weight Loss program on April 26, 2018 by danielle.